Home to beautiful cities such as Jacksonville, Miami, Tampa and Orlando, it's no surprise that Florida is the third most populous state in the US. Known as the "Sunshine State" due to its high temperatures, over 100 million tourists flock to Florida each year to explore the region and its many beaches. A fantastic location renowned for major amusement parks, which attribute to it being one of the top holiday destinations, a key ingredient when buying real estate as a holiday home, rental investment or both! Fun fact, nearly 50 million people visit the Walt Disney World Resort annually, imagine having a rental property nearby, not just good for your holiday but also your bank account. 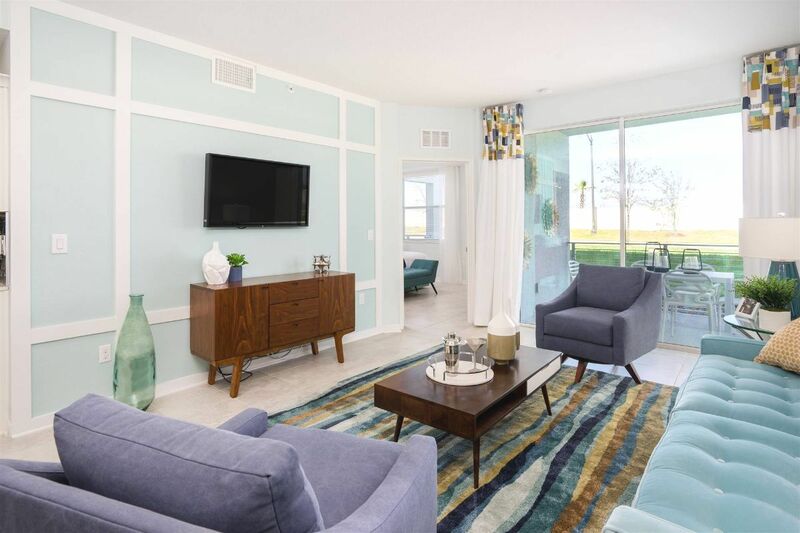 Add to this no personal income tax in the state of Florida, and you have a location that provides not only great quality of living but also a smart real estate investment location. With tourism also on the rise this is an ideal time and location for those investing in a second home or rental investment. How do you learn more about buying in Florida? Join our Great Escape Tour! Get discounted flights, see beautiful properties, talk to qualified professionals and get all the information you need to invest wisely in this American hot spot. 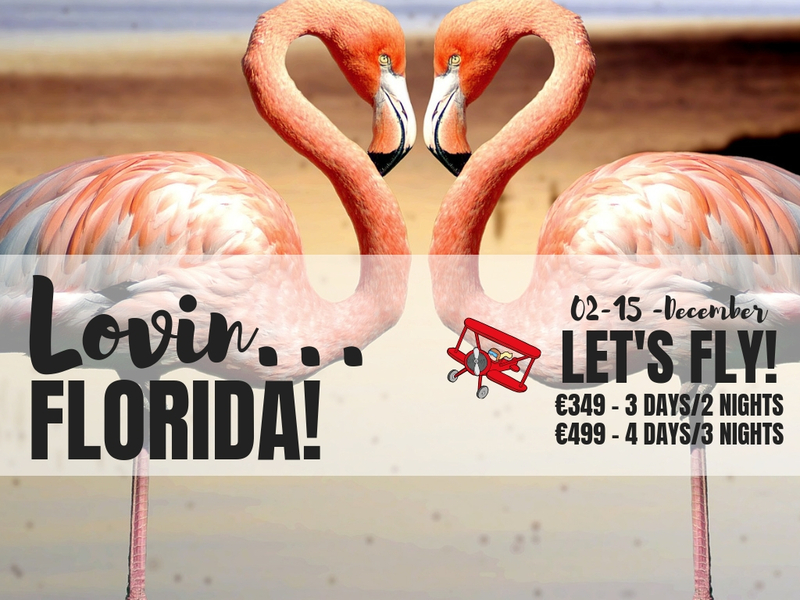 Take a look at the lovely properties awaiting you and start planning your Great Escape and warm welcome to Florida! 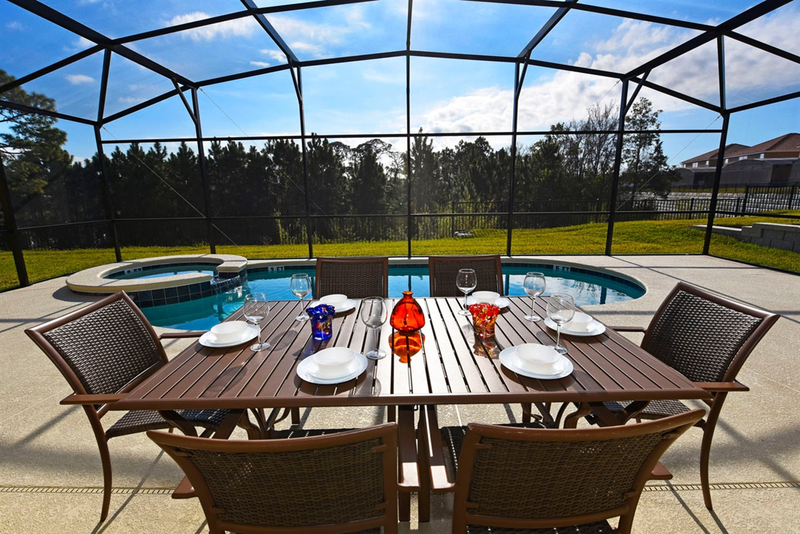 Situated within Storey Lake Resort in Kissimmee, Florida. Comprised of 2 bedrooms | 2 bathrooms, one being a master suite. Easy access to the resort style pool, hot tub, lazy river, splash pad and more. Within 20 miles: Disney World, Universal Studios, Sea World, International Airport. Comprised of 3 bedrooms | 2 bathrooms, with one being a master suite. Storey Lake Resort has mini golf, volleyball court, splash pad, double slide and more. Fully equipped modern kitchen with top quality appliances and breakfast bar. Maintenance of building, landscaped gardens etc is inclusive with the resort. Fully furnished, two storey home with amazing views and private pool. Indoor games rooms, massive bedrooms along with living areas and a lake view pool. Remodelled throughout in 2015 so all that is left is for a personal touch to be added. Extremely popular within its community since 1999 for holiday rentals. 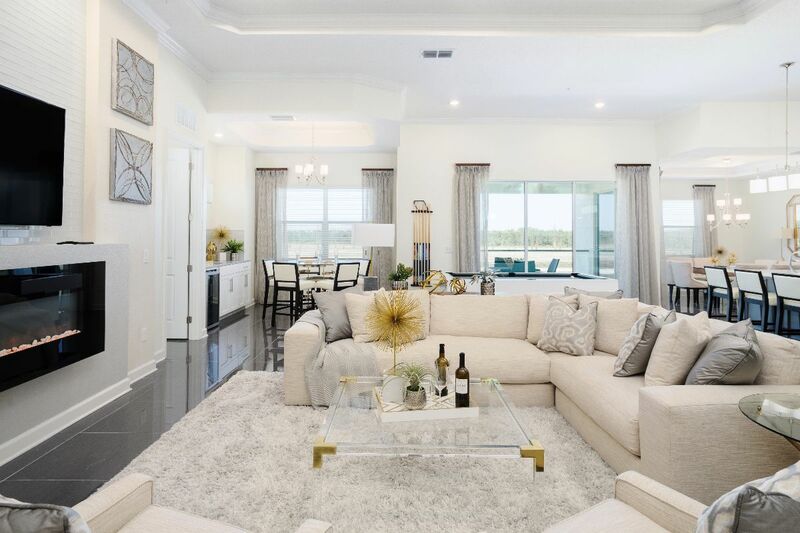 Stunning open plan Bellagio penthouse apartment on Storey Lake Resort. 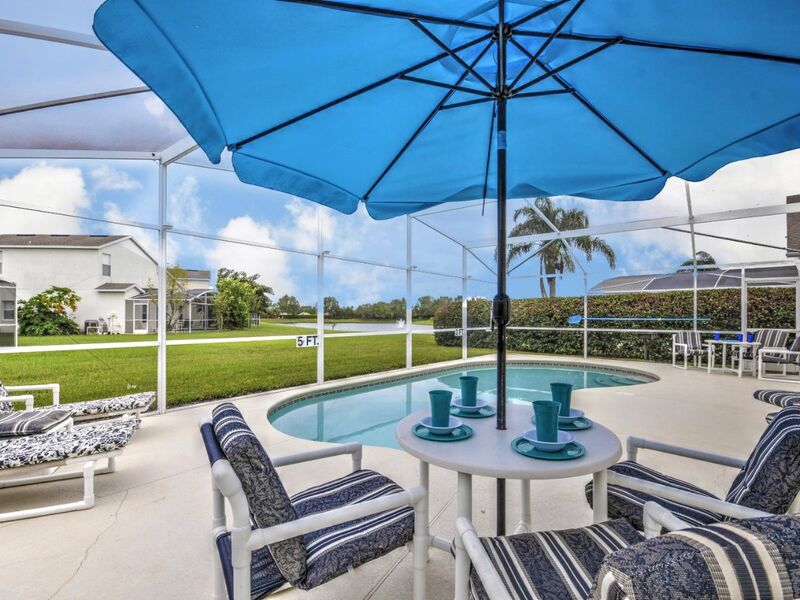 Comprised of 4 bedrooms | 3 bathrooms, 2 of which are master suites. Fully furnished with top quality appliances and stunning decor. A flexible area can be found with a wine fridge and snooker table. 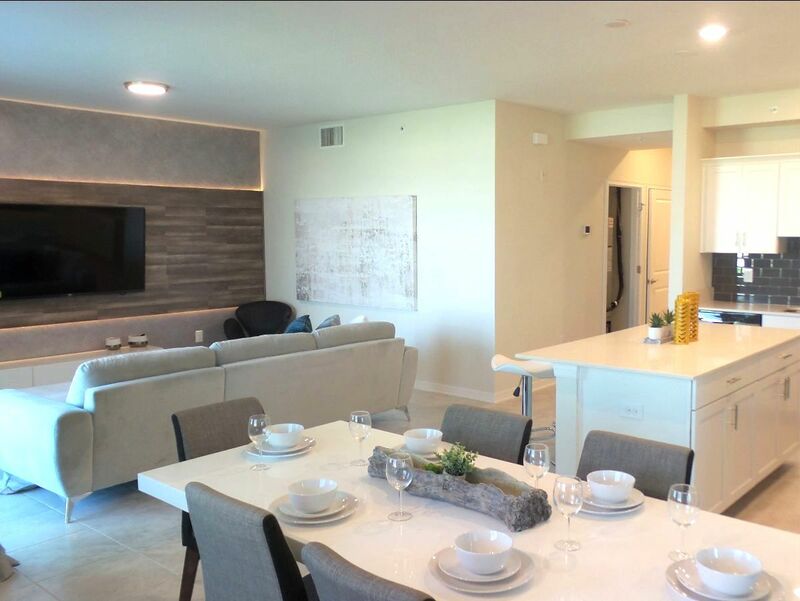 Situated on the Aviana resort, offering homes within an established gated community. Comprised of 6 bedrooms | 4 bathrooms with a games room and private pool. Aviana’s clubhouse offers fishing on its massive club-side lake, full gym, and more. Perfect for relocating permanently, or as a rental investment and holiday home.